Before I go on, you may be wondering what the heck is a clone anyway and why was there an event attended by several hundred people to discuss chardonnay clones? These clones are chosen (or eliminated) because they exhibit key characteristics, such as berry or cluster size, specific aromas, flavors, resistance to disease, etc. 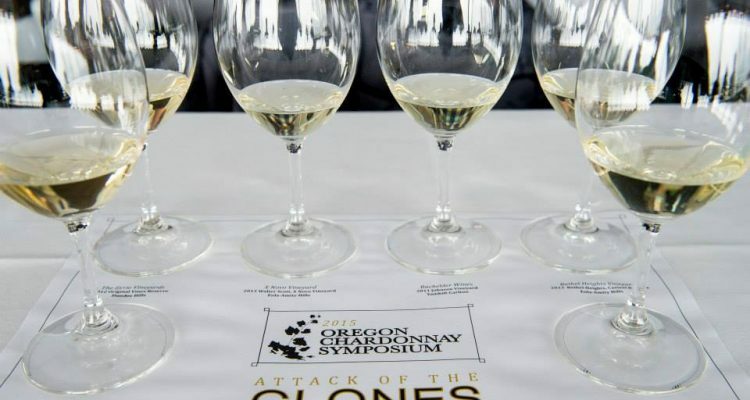 And Oregon has an important, and yet controversial, history of clones as they pertain to Chardonnay. So, do clones even matter? If you were to leave that seminar, based on these opinions alone, you’d be confused to why the organizers put so much effort into an event called “Attack of the Clones” if the whole point to be made was clones don’t matter and we don’t need to talk about them. At least that’s how I felt. Luckily I ran into some winemakers brave enough to explain how this rift came about and who defended the importance of the clone. But first, let’s backtrack about fifty years. Oregon’s history of chardonnay is traced back to 1964 when David Lett of The Eyrie Vineyards brought back chardonnay cuttings, referred to as “Draper Selection,” coming from a selection of clones from Draper Ranch in Saint Helena, California. 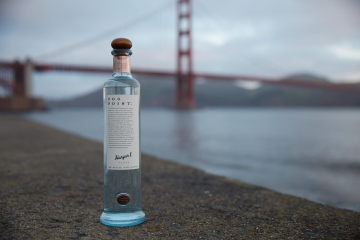 These selections can be traced back to their origins in France, brought to California in the late 1800’s and early 1900’s. During the 60’s and 70’s early Oregon pioneers began to plant these “Draper Selection,” and also Wente clones brought up from California, from Wente Vineyard in Livermore Valley. This original Wente clone is also traced to France, both Burgundy in 1882 and Southern France in 1912. The term “Wente” can be a confusing reference. The original Wente selections brought to California from France were prone to millerandage, also referred to as “hens and chicks,” which produce clusters of inconsistent berry size, and also very small yields caused by viruses. So in 1964 UC Davis created a program that heat-treated a selection of these cuttings, which eliminated the “hens and chicks” tendency and created much larger yields (5+ tons per acre vs. ½ ton per acre). They immediately took off in popularity. This heat-treated clone is called the UCD 108 selection. So we now have the Old Wente, and the heat-treated 108. Up in Oregon, they planted both. 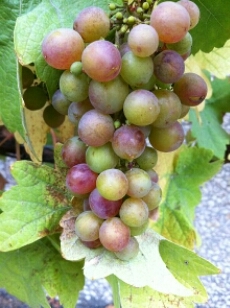 Those who planted the 108 noticed it was performing less than ideally, producing very high yields and ripening late, at least two weeks later then pinot noir. This struck winemakers as odd and frustrating since the two Burgundian varieties should be performing to equally high standards in this cool climate region. Not only were the grapes ripening much later than pinot noir, but also the resulting wines were rather uninspiring. Most, but certainly not all, winemakers had a hard time producing the quality Oregon is known for today. Then, in 1974, David Adelsheim traveled to Burgundy in search of both pinot noir and chardonnay clones to experiment with back home. What he discovered was that the chardonnay there was ripening at the same time as pinot noir. He was determined to bring these back to Oregon. Throughout the next few years he worked with Oregon State University to set up a quarantine and disease evaluation program in order to bring these clones from Burgundy to Oregon. These clones are collectively referred to as the Dijon clones (though there are more specific titles associated with each specific clone, along with qualities of each type). These Dijon clones changed the scene for Oregon chardonnay, in a dramatic way. And, in order to prove to the world that Oregon’s chardonnays could stand up to those produced in California and across the pond, they needed a marketing strategy. 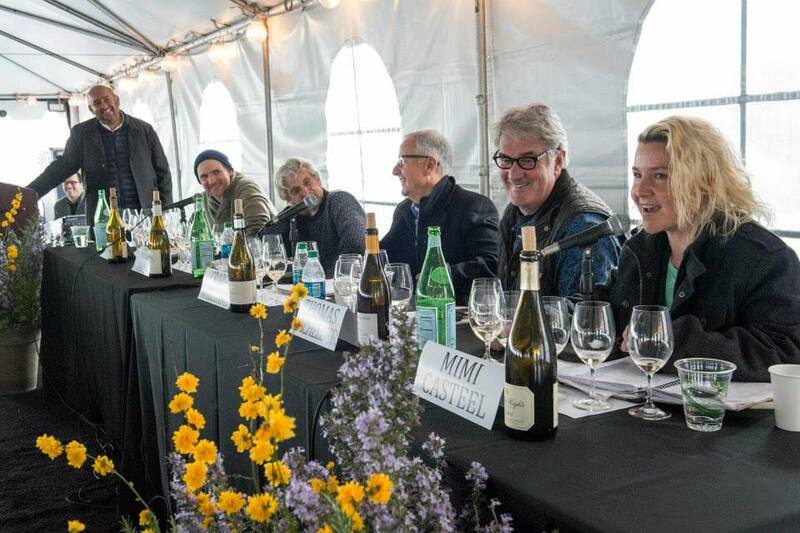 An organization called ORCA, the ORegon Chardonnay Alliance, was even formed to discuss the “rebirth of Oregon chardonnay,” but only those who had switched to the Dijon clones could be accepted into the organization. This then became the Dijon vs. Heritage story (Heritage generally referring to those original clones that were never heat-treated through UC Davis). Or, what seemed more like the Dijon vs. Heritage war. The story Oregon began to tell was that Oregon was making lackluster chardonnay until the Dijon clones came in to save the day. It was a necessary story at the time to bump up Oregon as a region. That story “fixed a problem in the region. And that’s what people gathered around 10-15 years ago,” Mimi Casteel, winegrower at Bethel Heights Vineyard, explained. I followed up with Casteel and a few other winemakers after the seminar to clear the confusion I left with. There was a need to put a spin on the negative discussions around chardonnay at the time, and it’s understandable that this message evolved. “But it’s not a good message anymore,” Casteel believes. Is there a quality difference between the different clones or selections? Several winemakers who never switched to the Dijon clones are making excellent examples of chardonnay, Lett’s The Eyrie Vineyards wines included. Does that mean the Dijon story isn’t still important? Going back to the seminar, it seems as if this rift still clearly exists. And you’d think there were two clear sides, Team Modern (or Dijon) and Team Purist (or Heritage, and original cuttings from California). So, are clones even important and should we even be discussing them? “The truth is in the nuance,” Paige continues. “The fact that there was some great [chardonnays] back then does not mean that we didn’t need to change things.” There were real problems with several of the wines back then, and the wines have improved dramatically since, and continue to improve every year. Depending on the vineyard site, a clone is a vital element to consider. If you have a hot exposed site, with quick drainage, you might want more of a Heritage clone, rather than a Dijon, Casteel explained to me. You must “look for what’s right for your site,” she continued. Paige also echoed the importance of site over clone, but that clone is still a huge consideration. “What I consider a mediocre performing clone from my favorite site is better than my favorite clone from a mediocre site. Site does trump clone,” but clones shouldn’t be dismissed. “I’m not putting the Dijon clones on a pedestal. There are some great options. And they should not be ignored because some other [clones] came first,” Paige explained. At one point during the seminar Thomas Bachelder from Bachelder Wines expressed concern that we focus too much on clones, and that other regions, like Burgundy and elsewhere, don’t put as much focus on them. “Burgundy is all about field blends,” and not about specific clones. It was implied that in Burgundy they don’t even know, nor care about, the specific clones within their vineyard. 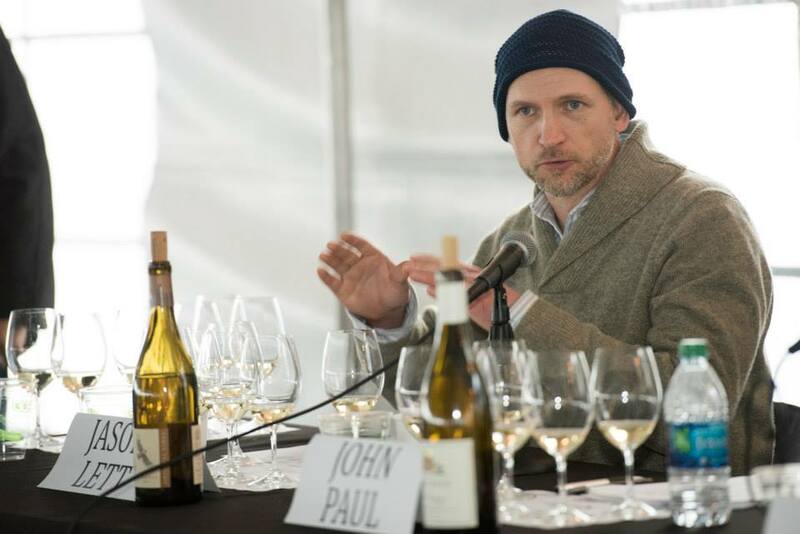 The conversation needs to shift from which clone or selection is better for Oregon, to the elements and factors that collectively add up to create quality chardonnay. All photos (except grape cluster) courtesy of Andrea Johnson Photography.